I've been using heavy gauge strings, tuned down to E-Flat, for over 20 years. But I have never had a set of strings that matched my preferred gauges... until now. 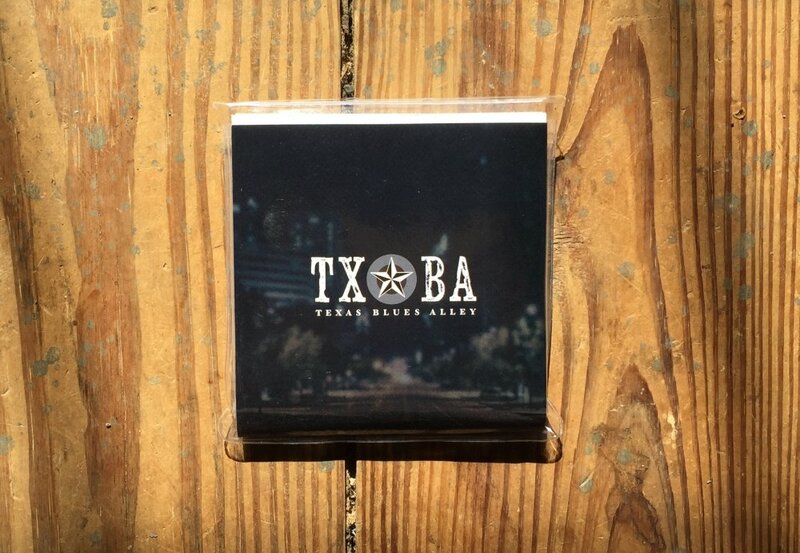 Today I'm happy to announce the availability of TXBA guitar strings, made with the exact gauges I prefer. 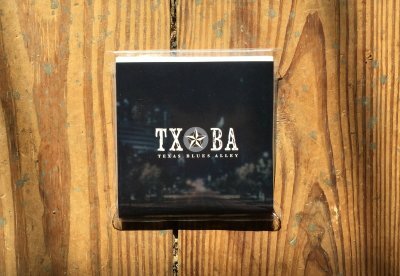 They're called TXBA Power Lines, and they're available now in single sets, or 10 packs. There's a specific reason for each of these gauges, and I'll go into more detail when I do an official video about the strings. But the main thing you should know is that this particular combination of gauges is not available anywhere else (I think), using the string material I prefer. I am not terribly picky about strings, but I know what I like. 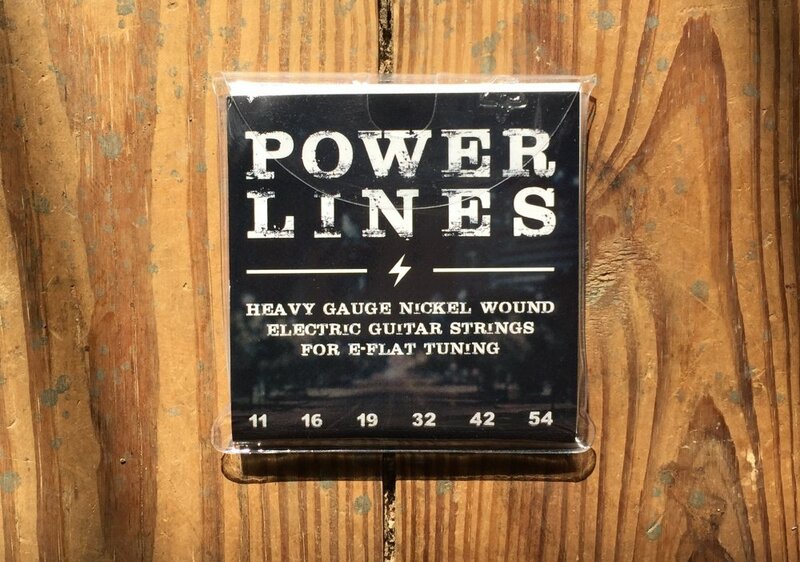 I've used nickel wound strings for years. Before choosing custom strings, I compared nickel wound to plain nickel, flat wound, chromes and several other kinds. To my ears, nickel wound strings have just enough brightness. Anything duller than that sounds muffled, and anything brighter sounds too aggressive. In the past 10 years, there's been some pretty cool advancements in string technology. You can buy strings that barely stretch, strings that have higher output, strings that glow in the dark, and strings that seem to last forever because they're coated in a magical material. None of that matters to me though, and here's why. When you play a style of music that utilizes a lot of bending and vibrato, the strings quickly develop marks where they rub over the frets most frequently. Because I use a pretty heavy attack and strong grip, my strings get worn down quickly — especially when I'm playing regularly. On my guitars with stainless steel frets, the frets have actually cut through the strings when I've gotten lazy and left them on for too long. Simply put, fancy strings don't matter to me because I'm too hard on them to make the higher price worth it. I'm perfectly happy with the tone of nickel wound strings, I just want them in the gauges I prefer, and I want them at a reasonable price. That brings me to the TXBA Power Lines strings. They sound virtually identical to the strings I've used for years, but now they actually feel "right". They fight back just enough to require my attention. Because fancy strings are wasted on me, these are not fancy strings. You might very well find strings you like better at any store you go to. These are just heavy gauge, fairly bright sounding nickel wound strings in the exact gauges I prefer, made specifically for E-Flat tuning. TXBA Power Lines are available for $5.99 per set, or $49.99 for a 10 pack in the TXBA Store. Oh, and TXBA Locals can get them for 50% off. Ain't it great to be a local?